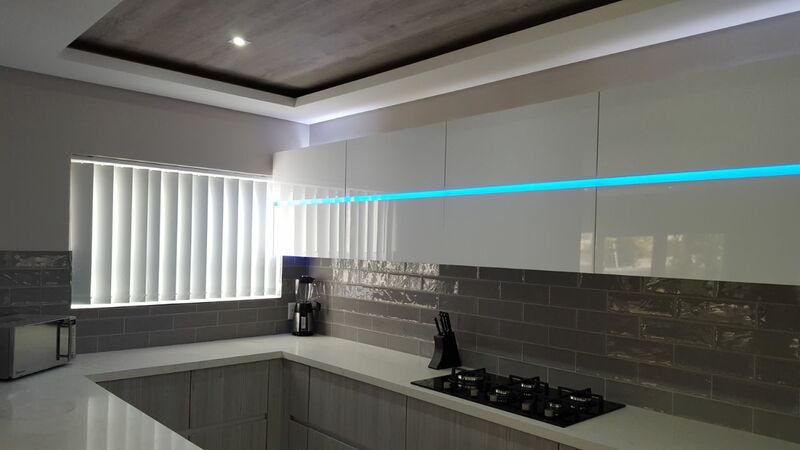 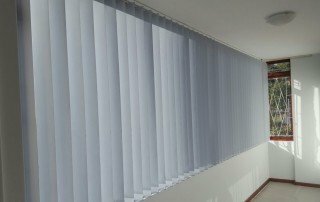 Vertical Blinds Cape Town. 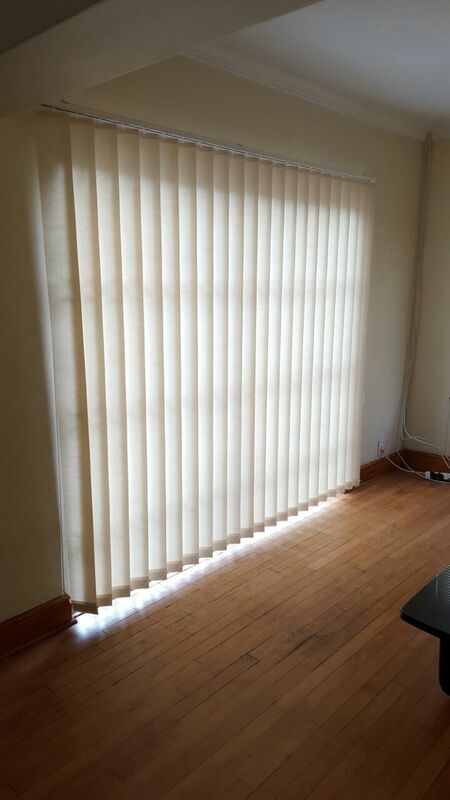 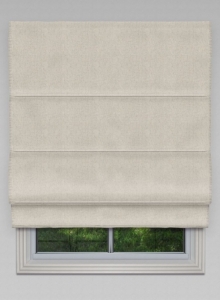 View blinds, get 20% off on quote approval. 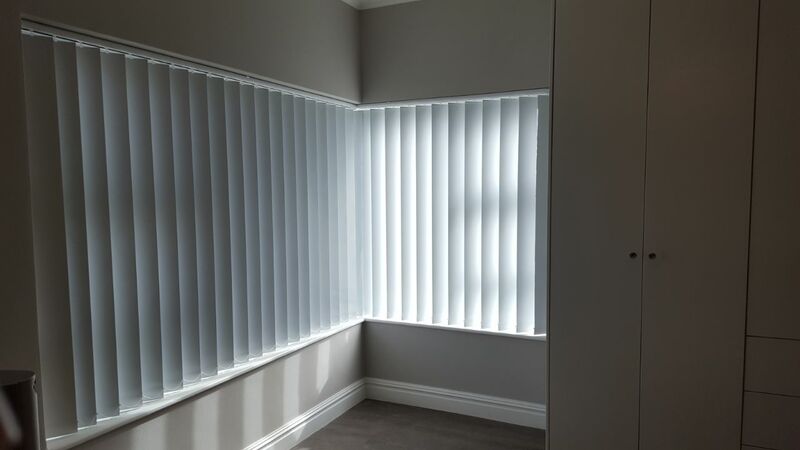 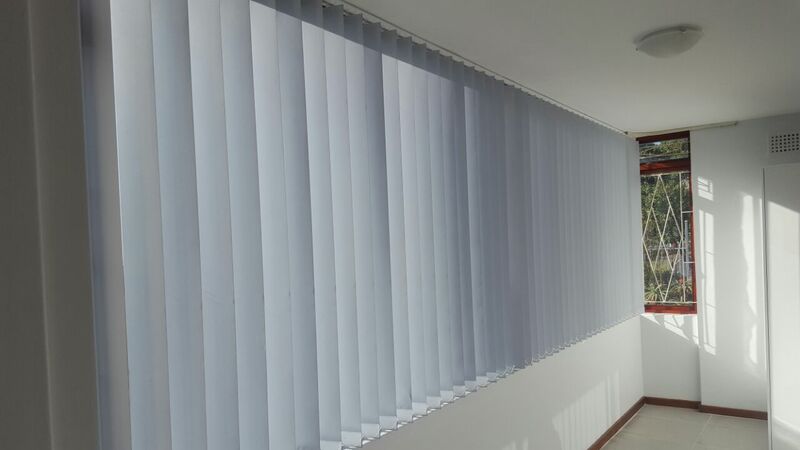 Vertical Blinds from TLC Blinds Cape Town. 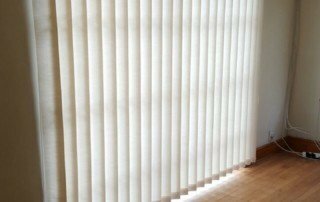 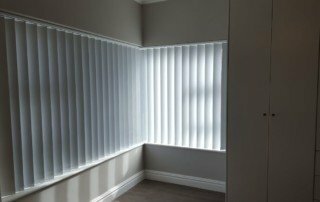 We have an extensive range of vertical blinds to suit all homes, offices and locations. 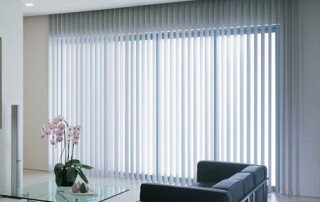 Our aim is to bring our customers quality Vertical Blinds at a competitive rate which makes us the preferred blinds company in Cape Town. 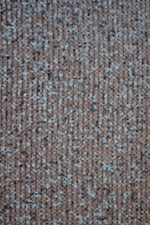 Wide range of colours, patterns and textures available. 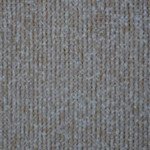 Practical and economical . 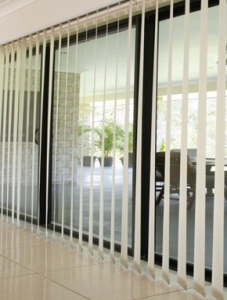 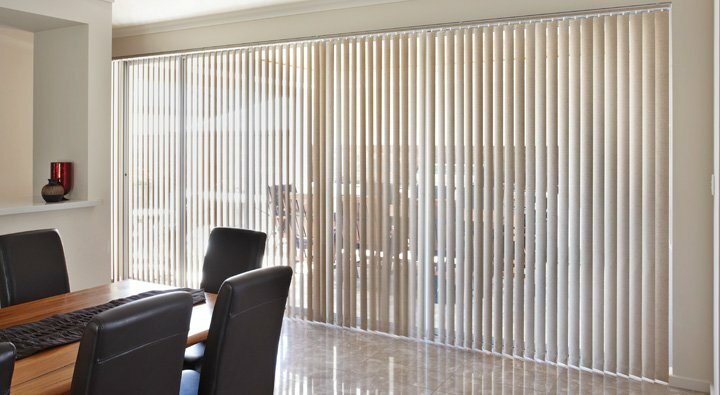 Vertical blinds are a practical solution for just about any application. 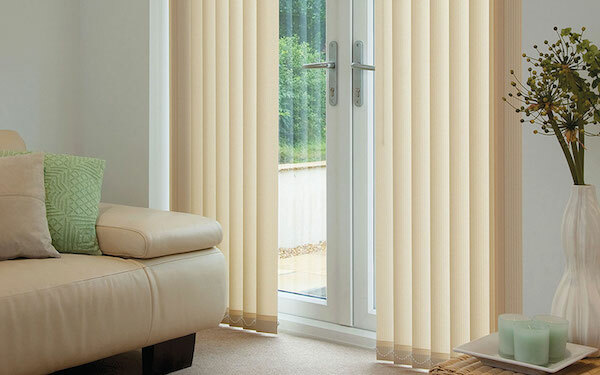 They are affordable and attractive and come in a wide range of colours. 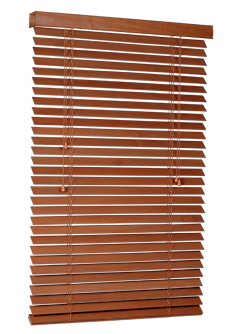 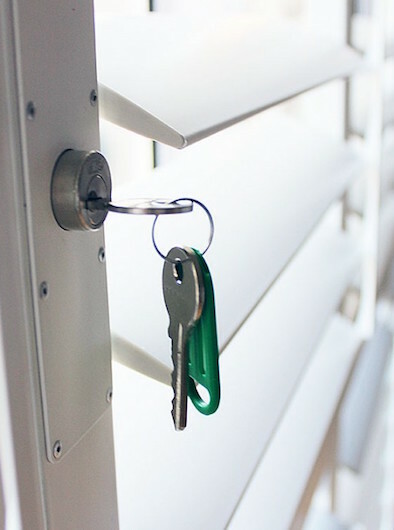 The blinds can be partially opened or closed for light control. 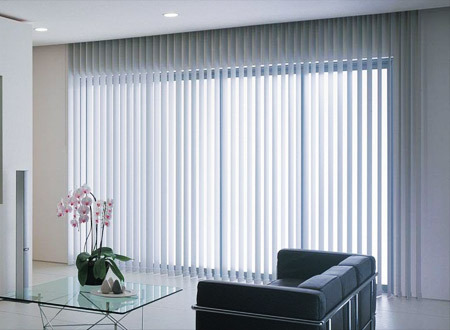 Vertical blinds are also available in block-out fabrics. 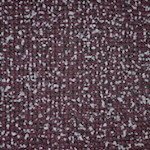 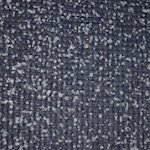 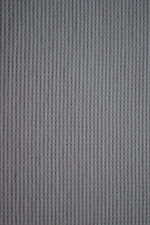 Fabrics are made up of 100% polyester finished with an acrylic coating. 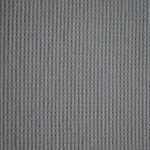 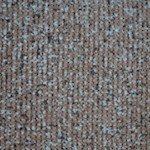 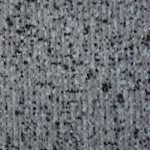 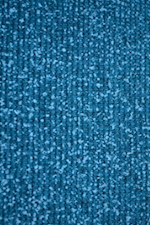 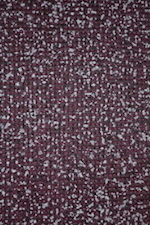 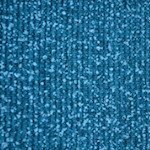 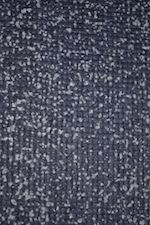 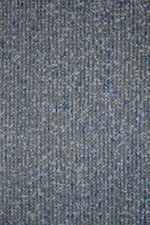 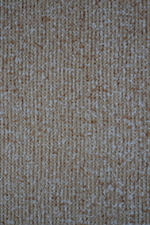 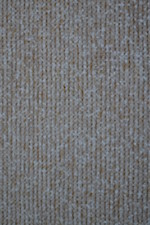 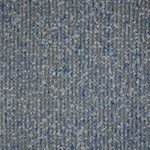 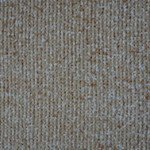 The range of fabrics comprise of plain knitted fabrics and modern international designs in woven jacquards. 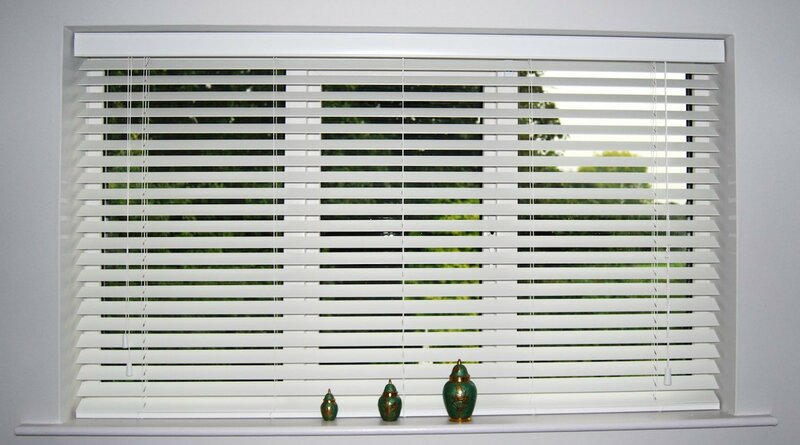 We provide two slat widths, 127mm (standard width) and 90mm. 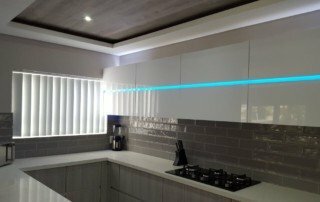 White powder-coated aluminium is used for the head rails. 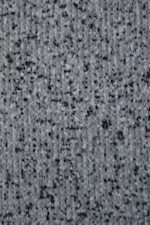 The vanes are stabilized with plastic ballast weights at the bottom of each vane which are linked with stabilizing chain. 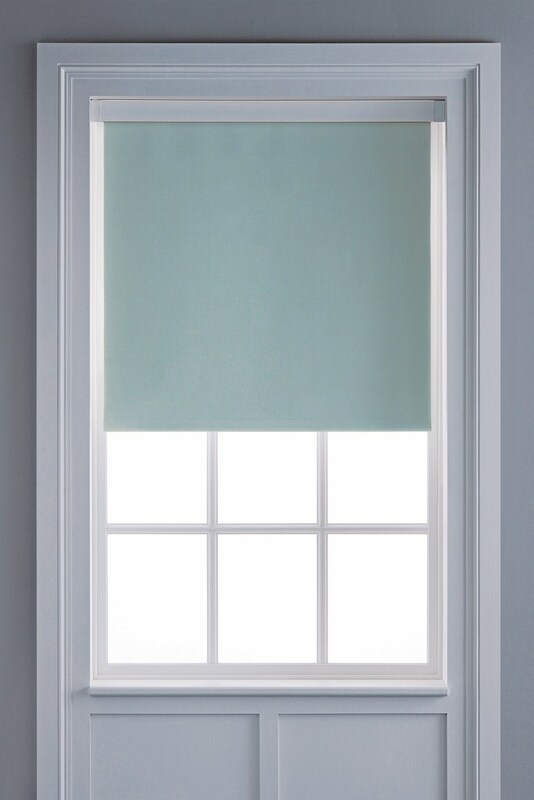 The blind is operated by a plastic control chain and cord with a weight enclosed in a white plastic holder. 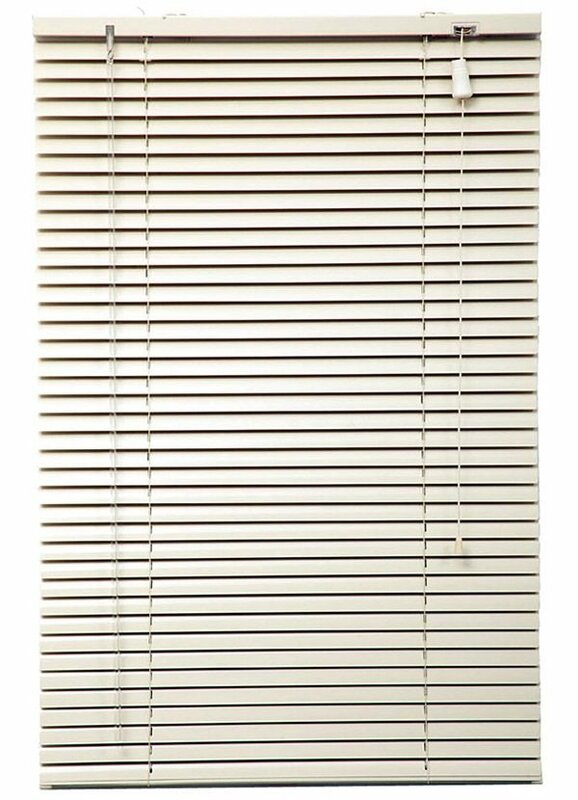 Care must be taken to protect the vanes from wind damage.